Dr. Jay’s Walking Tour in action. Tombstone Western Weddings provides custom written wedding ceremonies and vow renewals. Dr. Jay’s unique presentation style and special touches will be as memorable for your guests, as it is for you. 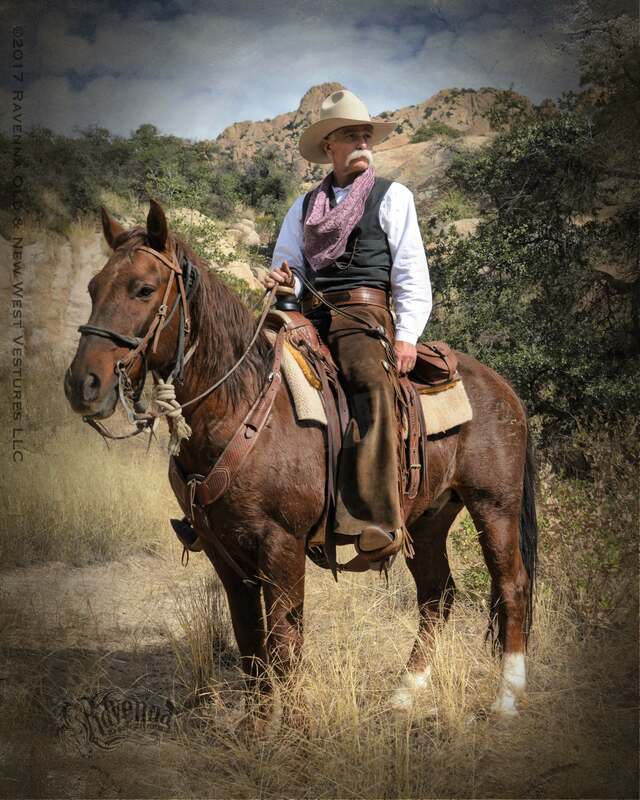 Be it Old West, Victorian, Native American, Roaring 20’s, or the theme of your choice, Tombstone Western Weddings will make your special day an event to remember.